A single ply, medium weight drumhead in glossy white. 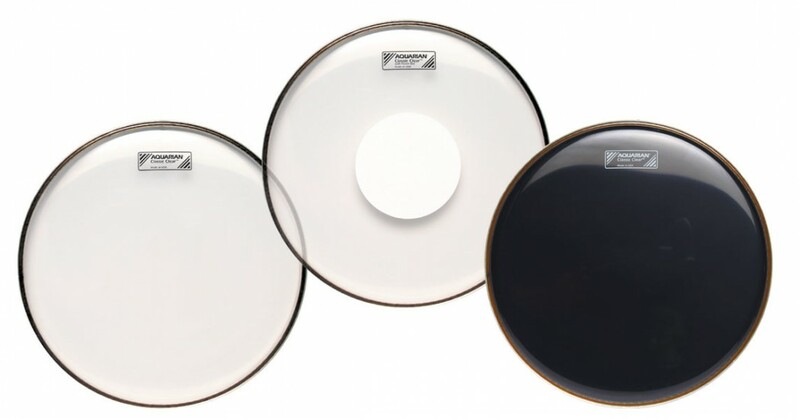 A single ply, medium weight drumhead in glossy white. 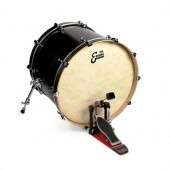 Ideal for the resonant side of the tom toms when a striking visual look is desired.